The effect of mobile phones on human health is becoming a serious concern in the last decade. 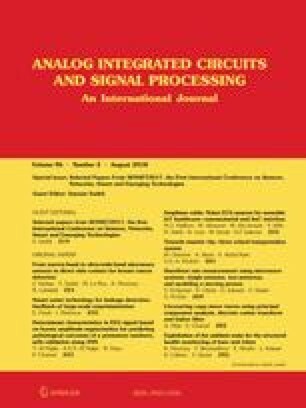 This paper suggests a novel water-based cellular phone antenna for reducing the electromagnetic wave radiation toward human head. Two antennas are considered: a single band PIFA operating at 1.8 GHz, and a dual band PIFA operating at 900 MHz and 1.8 GHz. The specific absorption rate (SAR) is decreased up to 0.6 W/kg by limiting the propagation of near electromagnetic fields toward the human head and therefore reducing the current density distribution. The reduction of SAR is carried out by introducing an U-edge wall made of an absorbing water material at each corner of the ground plane. Xing, L. (2015). Investigations of water-based liquid antennas for wireless communications. The University of Liverpool Repository: https://livrepository.liverpool.ac.uk/2037241/.